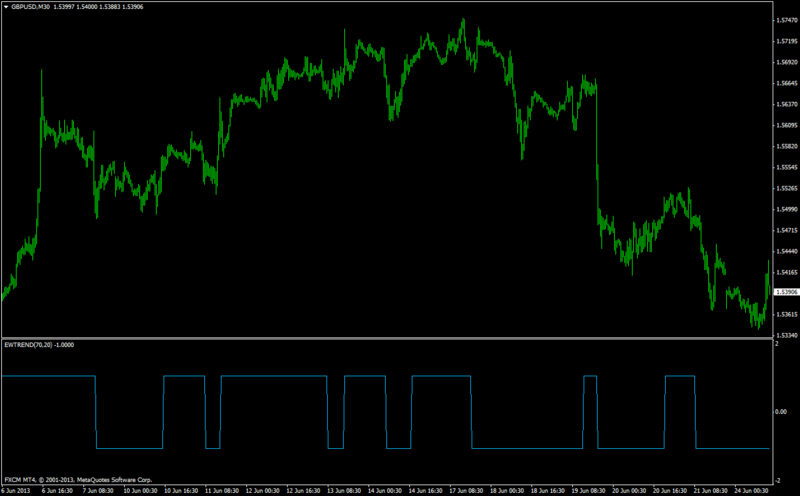 List of indicators for metatrader 4 inspired at the theory of Elliott wave. 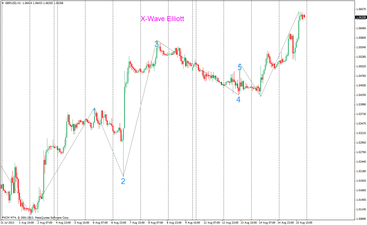 The popular indicators in this list are: IBFX Wave, 3 level ZZ Semafor, dzani9_Elliotwave_confirmation, FX5_NeelyElliotWave Metatrader Indicator, Elliott Wave metatrader oscillator, Elliott_Waves, WATL, 0_Wolfe Wave, F Wolfe Wave, WolfWave_nen, FX Elliott Wave. Glenn Neely described a new approach to Elliot waveanalysis. 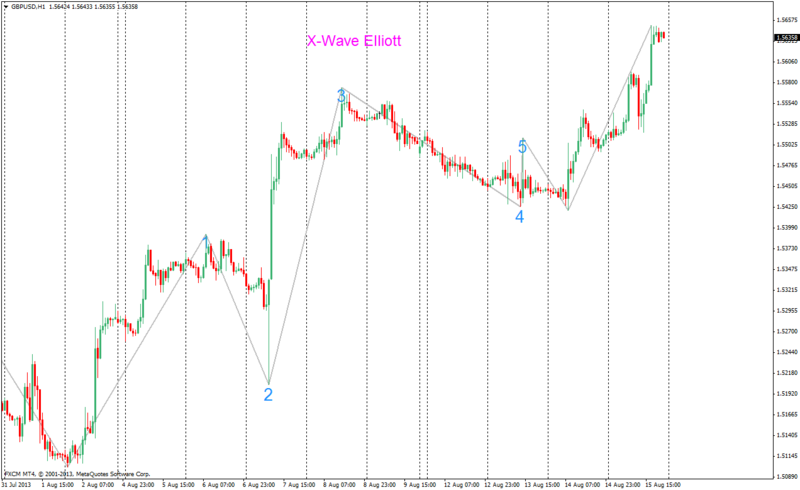 This technique is known as Neely Method and it is a more objective approach to market wave analysis. The basic unit in this theory is called a Monowave and it is simply the movement of the price until it changes direction. Monowaves can be identified by plotting the high and low prices for a chosen period according to the order of appearance on beginning and the center of the time slot. There are many levels for this concept and they have different names such as: Monowave, PolyWave, Multiwave, and Macrowave. - Monthly (default color BlueViolet). - Weekly (default color Green). - Daily (default color Blue). - Quarter Daily (default color Yellow). All the colors can be changed through the indicator’s settings (source:http://codebase.mql4.com/1294). Indicator for Metatrader 4 that places semaphore points on the maximum and minimum of a higher, medium and lower period.The basis of the zigzag. Last semaphore always moves together with by the price until then will not be fixed yet rules: Level of the price. Yet will not break through levels of first or second previous semaphores acoording time. If the last semaphore long time is between two previous, through a time interval, there will be its fixing. 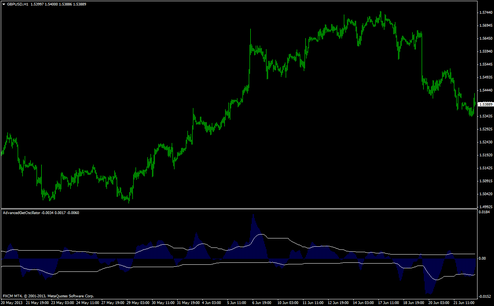 Is this X-Wave-Elliott metatrader indicator compatible with the latest mt4 because am adding it to my indicator list but it cannot load? 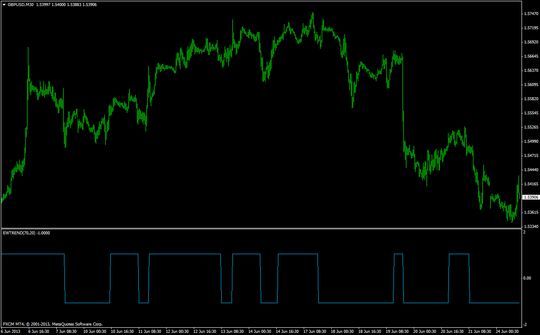 is it repaintig elliot oscilator and other indicators ??? Many thanks sir, you are star. get them all! How can i install it on my Mt4 ?? Thank You You and Your Team are Great !!! RAR files require one to hunt around for a program to open them.